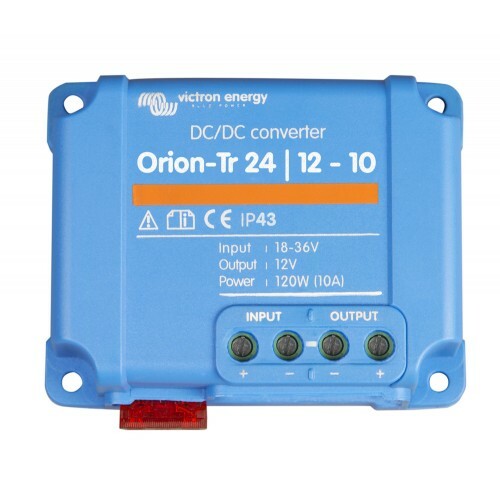 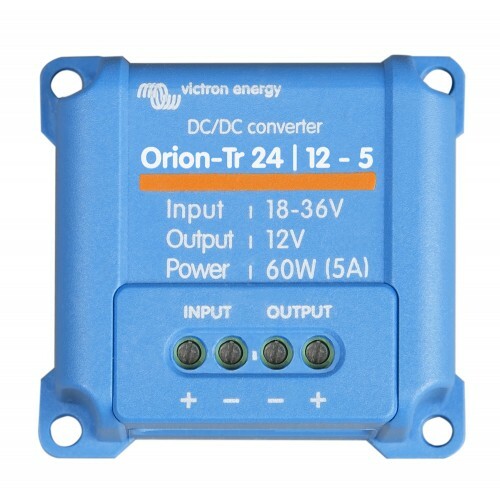 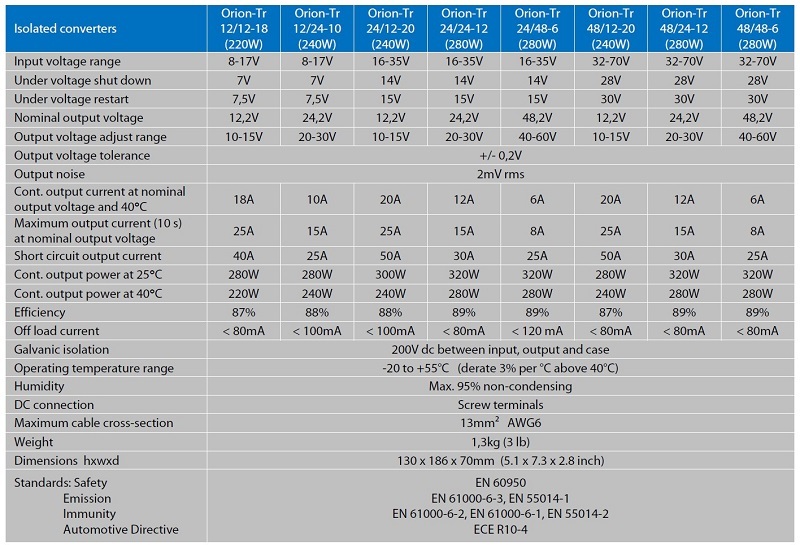 The Victron Energy Orion-Tri ORI122424110 is a quality DC to DC Converter with galvanic isolation. 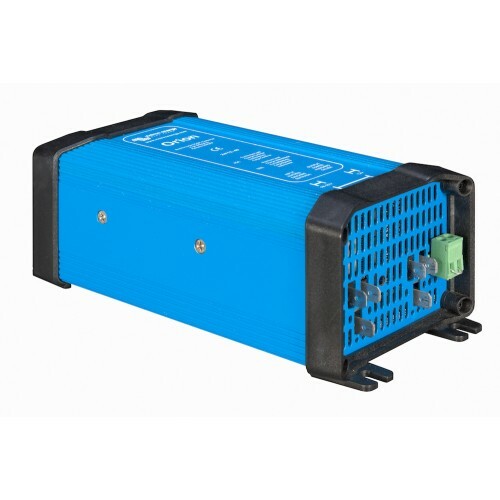 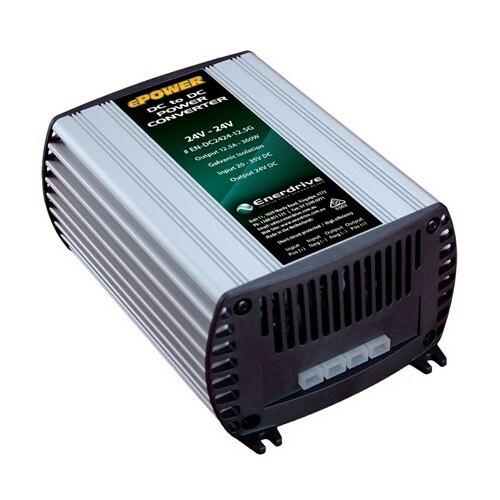 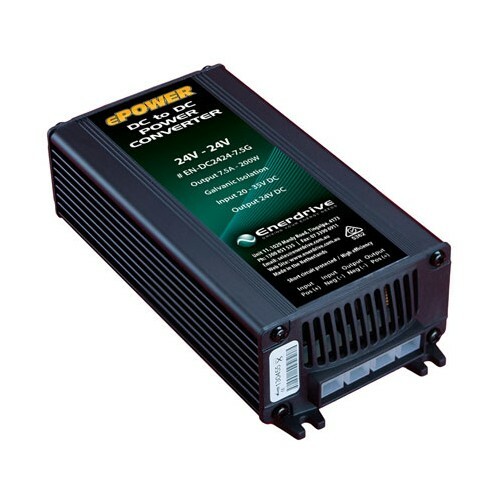 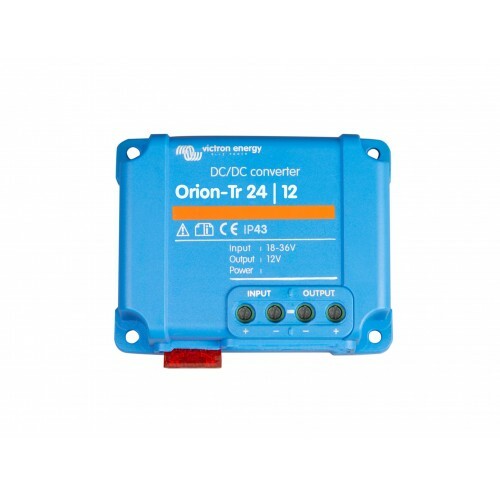 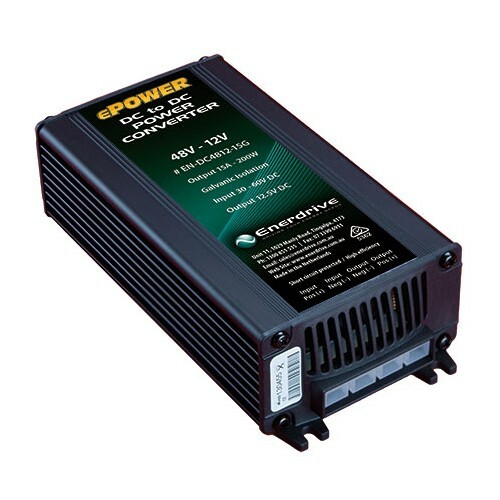 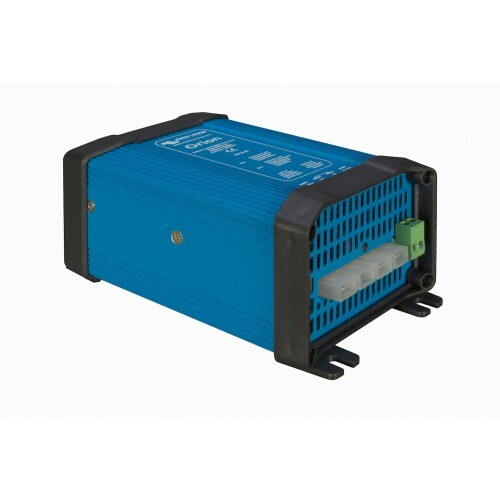 The Orion-Tr 12V - 24V 10A (240W) DC to DC Converter is perfect for most applications in your Caravan, Motorhome, Bus, Truck or Boat. 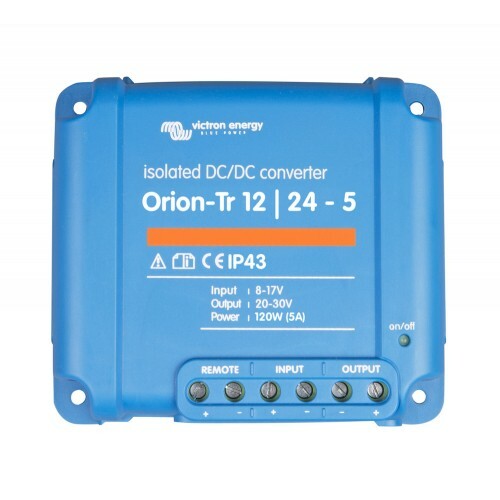 The Orion-Tr DC-DC isolated converters are short circuit proof and can be paralleled to increase output current and also feature adjustable output voltage. 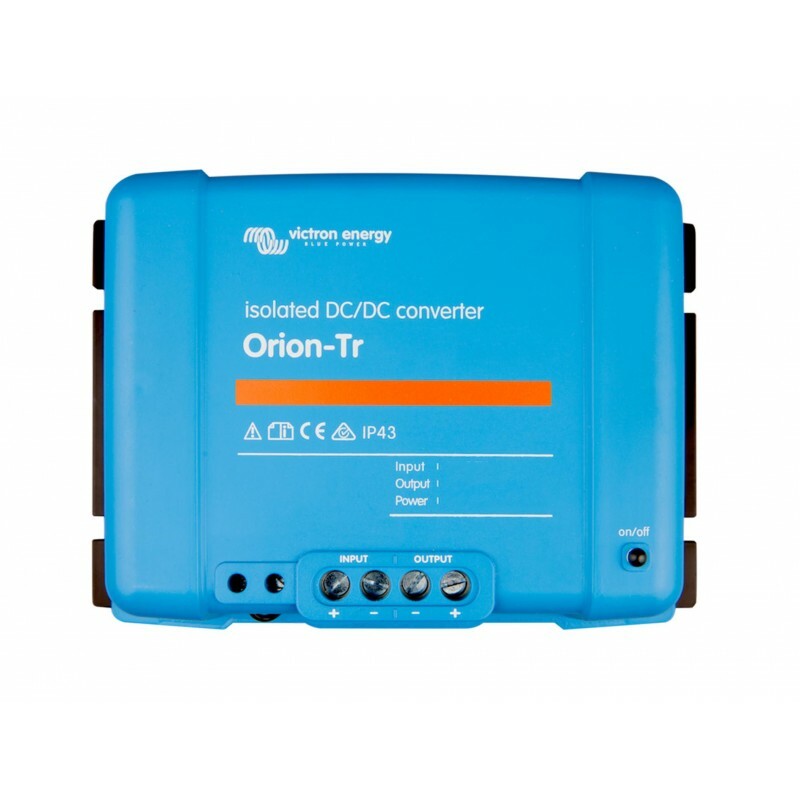 The Orion-Tri range of Galvanic Isolated DC-DC converters are great at converting from one voltage to another, giving you a stable constant voltage to run your equipment. 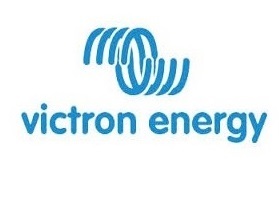 Victron Energy recommends the use of the galvanic isolated models if using expensive or sensitive equipment. 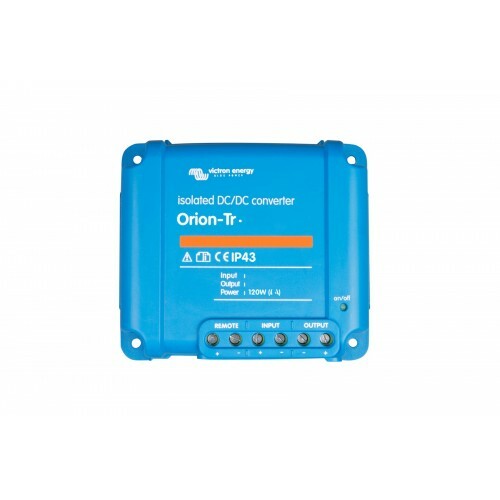 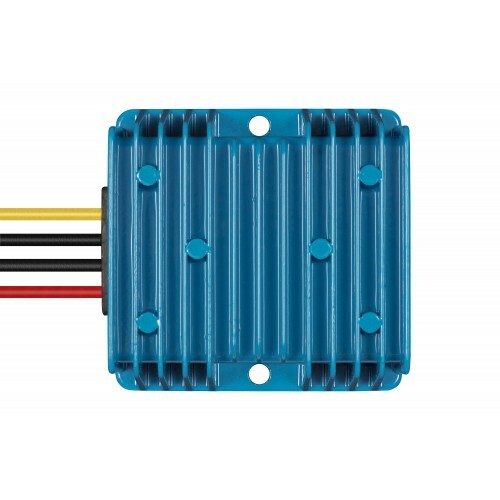 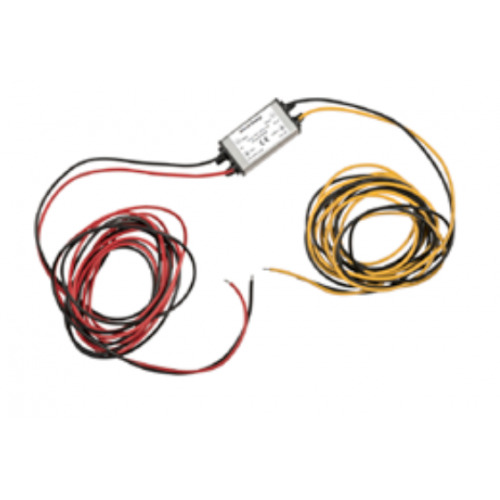 The remote on-off eliminates the need for a high current switch in the input wiring. 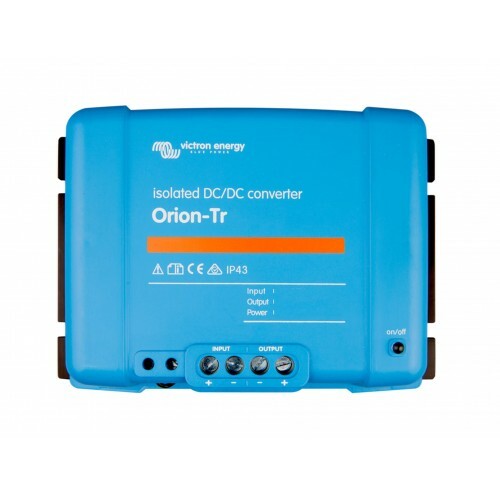 The remote on-off can be operated with a low power switch or by for example the engine run/stop switch (see manual).